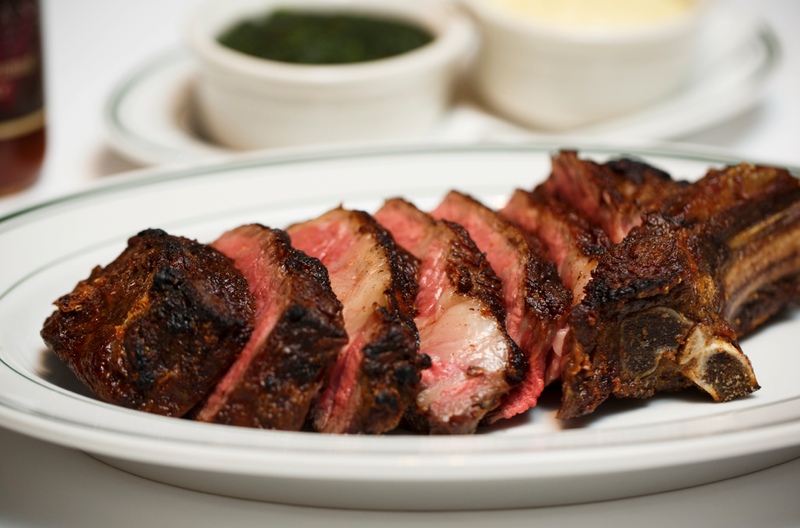 “I like to eat different steaks on different occasions; however, if I had to choose, I’d say porterhouse. A porterhouse gives you the best of both worlds—it has the sirloin, which is fattier, packed full of flavour and has more texture, as well as the filet mignon, which is more tender,” Mr. Peter Zwiener reveals a couple of days prior to the opening of Wolfgang’s Steakhouse in the new InterContinental Singapore Robertson Quay. And if there is anything that Mr. Zwiener knows well, it is his meat. Mr. Zwiener took the long route to helm Wolfgang’s Steakhouse. He attended the US Air Force Academy before entering Columbia University, where he obtained his Bachelor of Science degree in Electrical Engineering. He then went to the University of Chicago for his MBA in Finance and Econometrics. After graduation he spent 16 years working as an investment banker, eventually leaving finance to open a family-run restaurant that he then turned into a global chain. 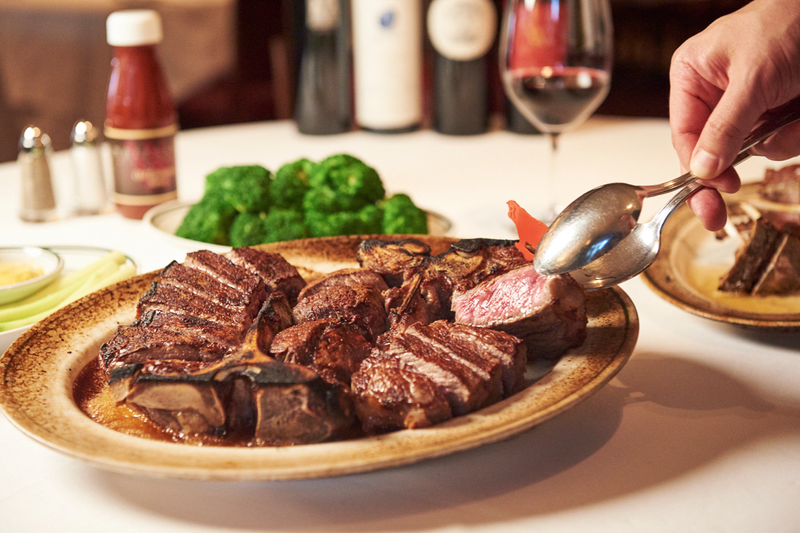 Instead of franchise agreements, Wolfgang’s Steakhouse prefers joint ventures. “I am always open to new ideas,” Mr. Zwiener claims, “but our operating philosophy is that we like to be heavily involved in each individual restaurant for brand guardianship, and will never take less than a 50 per cent share. 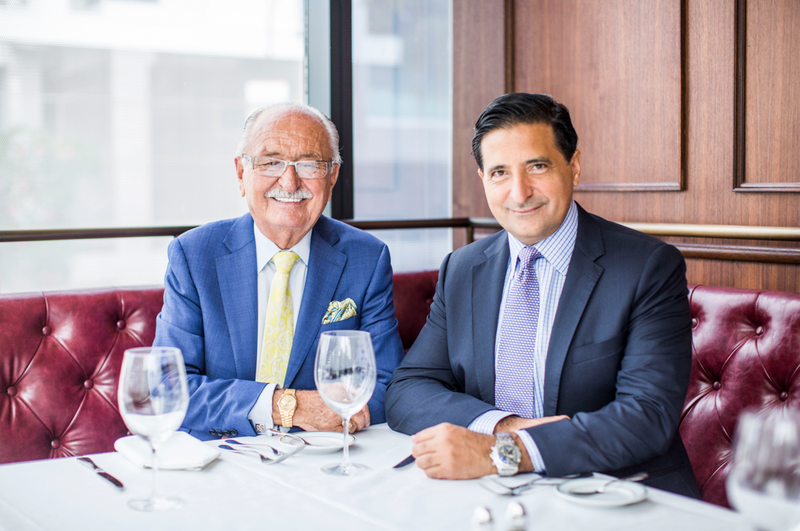 The final prompt was my Father’s pending retirement – I realized it was my last chance to go into business with him, so I convinced him not to retire, and to open Wolfgang’s Steakhouse instead. The company’s lone revenue stream is F&B, which could further be divided into food and beverage, the breakdown of which comes down to each individual city and restaurant. 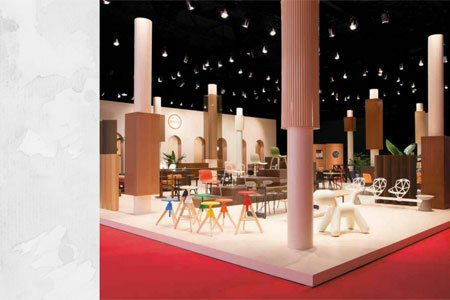 Mr. Zwiener says that their business model is very scalable and transferrable because they are very product driven. “This makes the business easy to grow, and open up Wolfgang’s Steakhouse restaurants abroad as the initial concept can be replicated. “My experience and background in banking and finance have proven to be extremely helpful in entering the restaurant business. It provided me with the tools and laid the foundation of running a successful, sustainable profitable business,” says Mr. Zwiener. Running a multi-unit, global restaurant group like Wolfgang's Steakhouse requires focus on the customer and hospitality, which translates to providing customers with an incredible dining experience that entails top quality, value-driven food and beverage, impeccable service in an enjoyable, fun and comfortable atmosphere. Mr. Zwiener had always wanted to open a restaurant with his father. They have in fact spoken about it many times over the years prior to taking action. 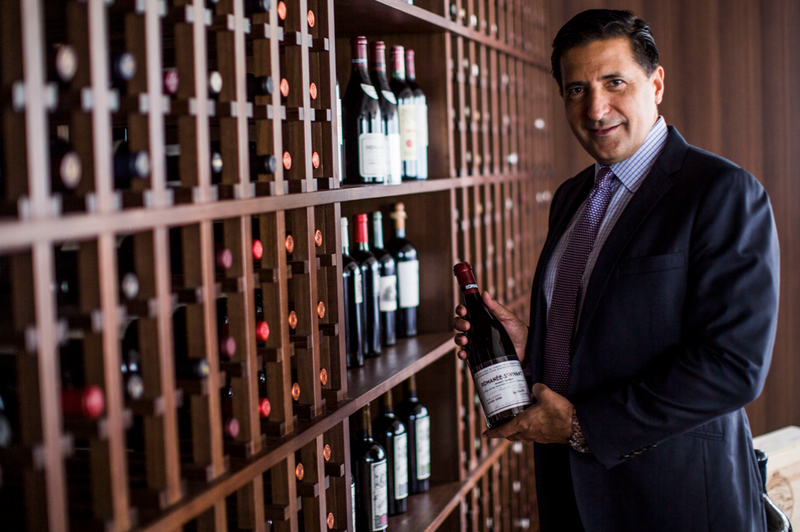 “The final prompt was my Father’s pending retirement – I realized it was my last chance to go into business with him, so I convinced him not to retire, and to open Wolfgang’s Steakhouse instead.” Undoubtedly his best decision so far.